Malicious links or attachments can be harmful to your computer or other devices. Obviously, it’s a bad idea to click on spammy links, or to open attachments from strangers (especially .exe ones). 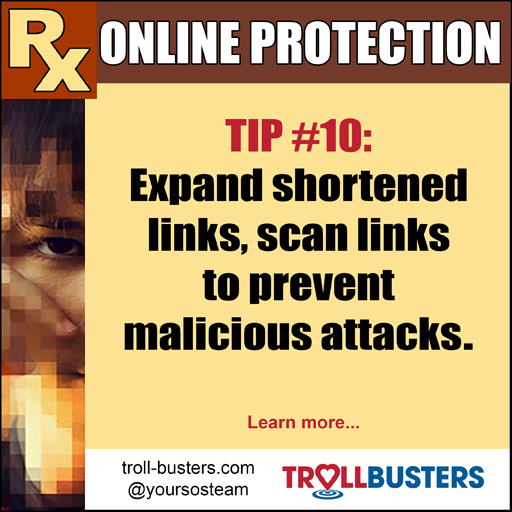 That doesn’t mean you necessarily need to stop clicking on links or opening attachments altogether, though. If you use Gmail, you can open an attachment within Google Drive for some added protection. For links, try scrolling over them to make sure the text on your page coincides with the actual URL. You can Google the URL or an article title instead of clicking on a link directly. If someone’s sent you a shortened URL and you would like to expand it before deciding whether or not to click on it, LongURL allows you to do so. 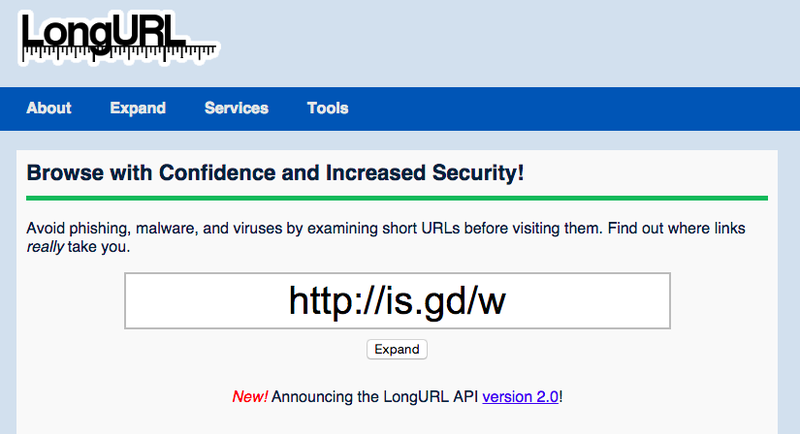 You can scan suspicious links using a tool like VirusTotal. It is a free service that lets you scan suspicious links and attachments to see if they contain viruses, worms, trojans, and other types of malware. VirusTotal isn’t foolproof, but can reduce your risk of opening a malicious file. You’ll be sharing that file with the security companies so they can improve the scanning products. Yael Grauer is a freelance tech journalist covering online privacy and surveillance for WIRED, Forbes, Slate, and other publications. Find her at http://yaelwrites.com or on Twitter @yaelwrites, and check out her free ebook on staying safer online at https://yaelwrites.com/saferonline.pdf.